Jaypee Greens Wish Town having approximately 4 – 5000 apartments ready for possession in various projects such as in Jaypee Pavilion Court, Kalypso Court and Imperial Court which are luxurious by amenities. 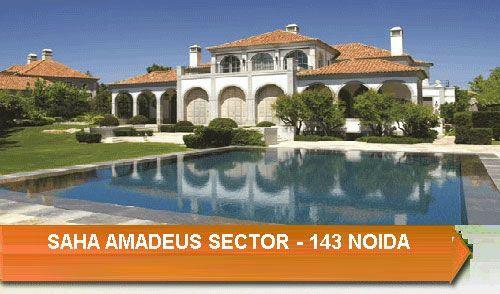 Some of them are affordable such as Jaypee Greens Klassic, Jaypee Kosmos these also too good projects in the affordable price range. As many end users are looking a property which should be ready to move in so that they may free from the burden of rent amount, because rent and bank home loan EMI paying both can be a difficult task. 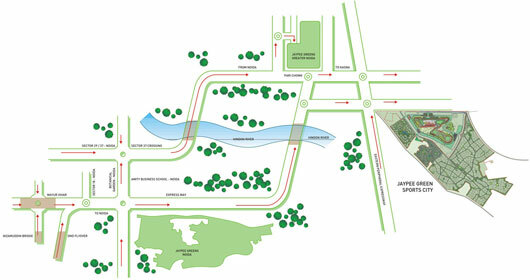 One important point to be noted before finalize property to buy, the end users are thinking about hassle free transportation and traffic, so for this point Jaypee Greens having a greater connectivity via Noida Expressway. Though Jaypee Wish Town not only an integrated township it having the best residential and commercial projects surrounding it. Jaypee Greens Projects are near to possession and an announcement comes from Jaypee Wish Town that approximately 5000* apartments are ready to handover soon. 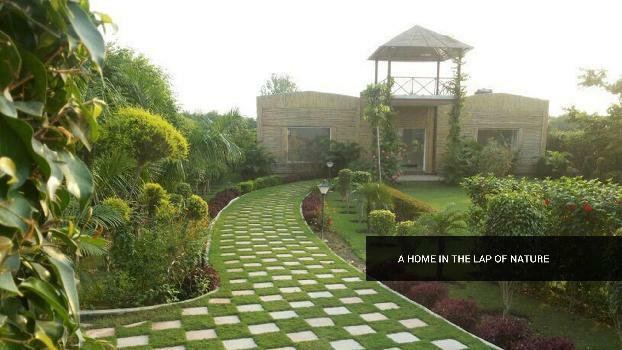 Some of projects are near about ready for possession such as Jaypee Greens Klassic, Jaypee Kosmos which are affordable in prices and Jaypee Pavilion Court handed over to the buyers. 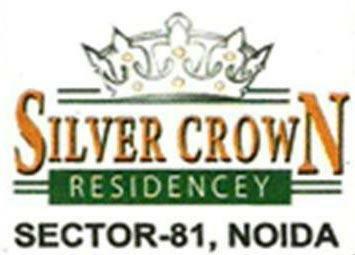 Jaypee Kalypso Court, Imperial Court located in sector 128 is completely constructed. 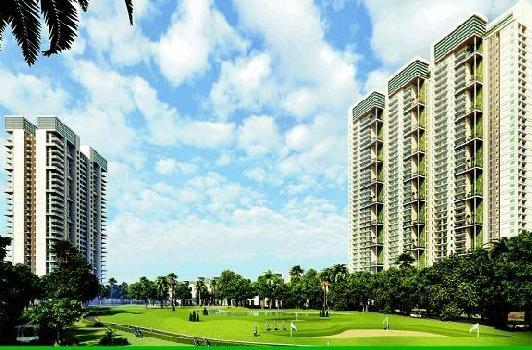 Here in Sector 128 Jaypee Greens Projects, its Golf Course offers a panoramic view from the balcony and verandah of the apartments. 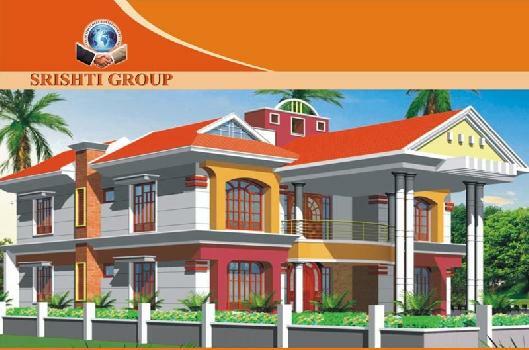 Capital World(P) Ltd. is a leading real estate company, which is a destination place for realestate/property buyers.